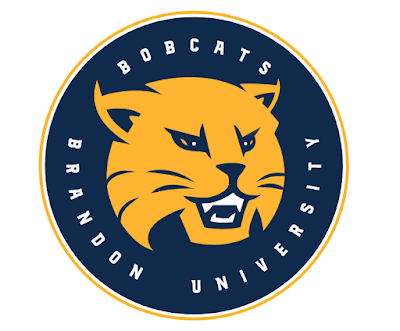 BRANDON – The Bobcats are teaming up with the Manitoba Basketball Hall of Fame for a special celebration in the New Year. 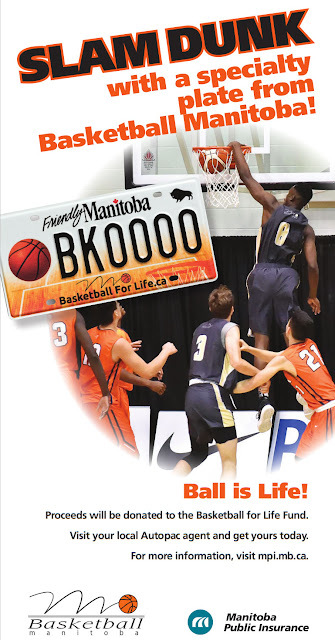 Manitoba Basketball Hall of Fame inductees are invited to attend BU's home basketball games against provincial rival the Winnipeg Wesmen on Friday, January 5 at the Healthy Living Centre. All Hall of Fame members will receive a free ticket plus for a guest to attend along with free food and a VIP seating area. 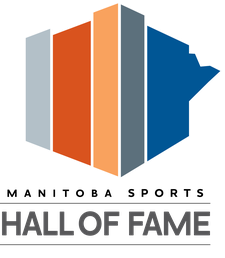 Over 100 athletes, builders and teams have been honoured since the Manitoba Basketball Hall of Fame's inception in 1983. Hall of Fame president Ross Wedlake is hoping for a strong turnout. "These type of events are very important to our Manitoba Basketball Hall of Fame as they promote our Hall of Fame and museum throughout the province," said Wedlake. "We are proud to have honoured members from all parts of the province and this gathering occurring in Westman will allow us to connect with basketball fans in that area directly." "It will allow us to re-connect with some of our honored members with whom we do not have regular contact with," added Wedlake. "We would hope to make this an annual event with the Bobcats." BU has a long list of alumni that have been enshrined into the Manitoba Basketball Hall of Fame including Jerry Abernathy, Earnest Bell, John Carson, Whitney Dabney, Patrick Jebbison, Stew Farnell, Sandra Hamilton, Jerry Hemmings, Jude Kelly, Janet Lumsden, Russ Roney, Mike Spack, E.J. 'Curly' Tyler, Keith Vassell and Joey Vickery. All four Bobcat national championship teams have also been inducted. Meanwhile, the hoops hotbed of Hamiota also has strength in induction numbers. Beth Cochran, Lynda Kidd Chorley and Lorna Robertson are proud individual members. Powerhouse provincial high school championship girls' teams have also been honoured after winning an amazing seven titles in eight years from 1987 to 1994. Hamiota's own Keegan Robinson is in her fifth year with the Bobcat women's basketball team and her small town basketball roots remain close to her heart. "I am very proud of our history of basketball success," said Robinson "It is nice to know that small towns in Manitoba can produce elite basketball players and coaches." Brandon's Vincent Massey Viking boys' teams from 1968-71 have been recognized after winning three straight championships, while longtime local coach Mike Hill was part of the recent 2017 induction class. 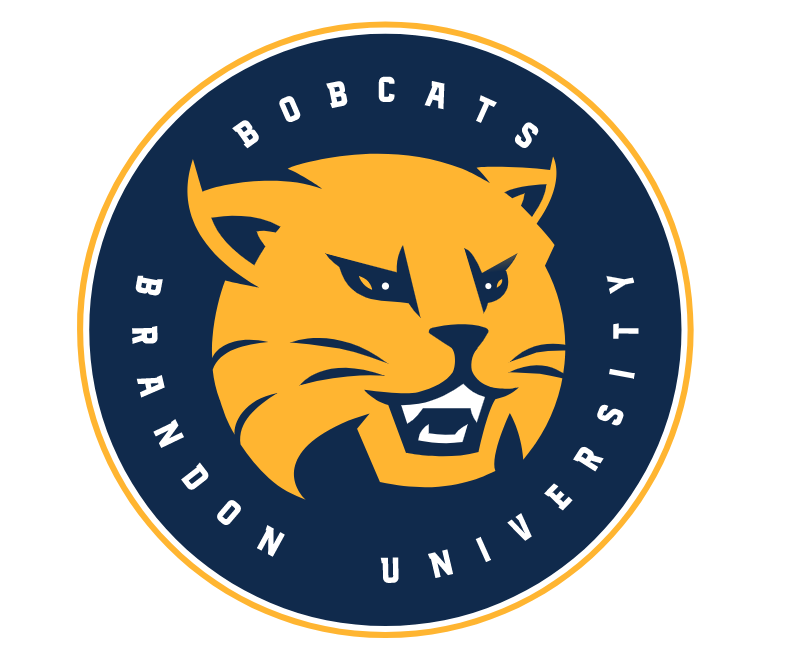 The Bobcats are also welcoming any BU Wall of Famers with ties to basketball to attend the January 5 recognition night. The women's game starts at 6 p.m., with the men to follow at 8 p.m.
Robinson believes it is important to have a strong appreciation for alumni. "They shaped us into the players that we are now. They led us and taught us how to be determined and disciplined student-athletes. It is generational, you pass down your knowledge," added Robinson. Manitoba Basketball Hall of Fame inductees are asked to pre-register for the Bobcat basketball games. Contact Tyler Crayston at (204) 724-8360 / craystont@brandonu.ca or Ross Wedlake at rosswedlake@gmail.com.